VirginiaLynne is an educator and mom of 5. 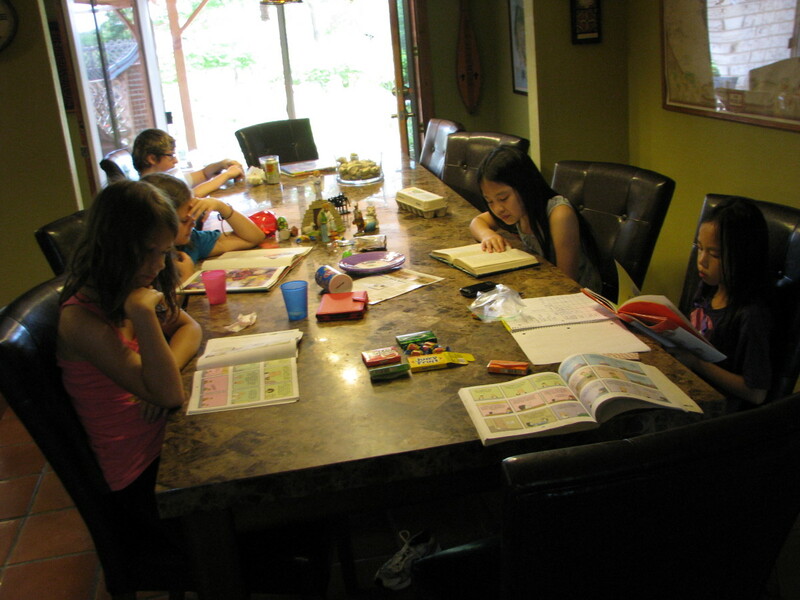 Her Science Fair articles are based on her experience helping her children do their projects. Try This Fun Gum Science Experiment! 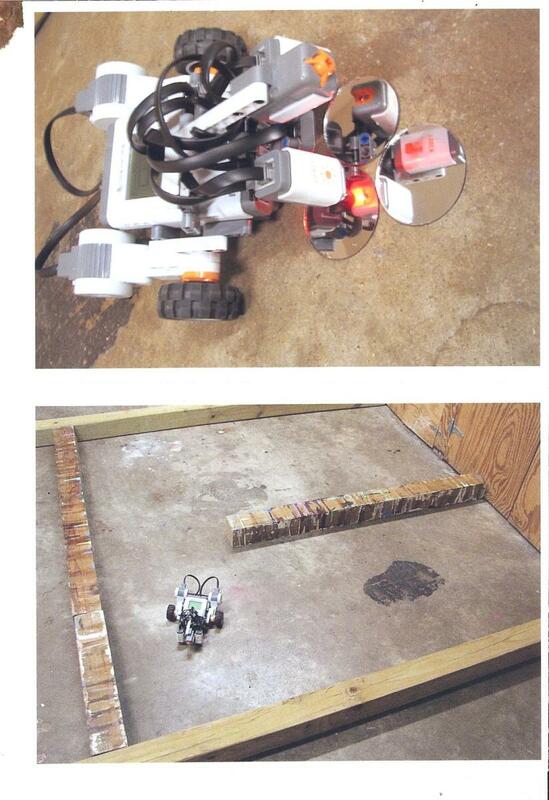 Science fair projects don't have to be dull. 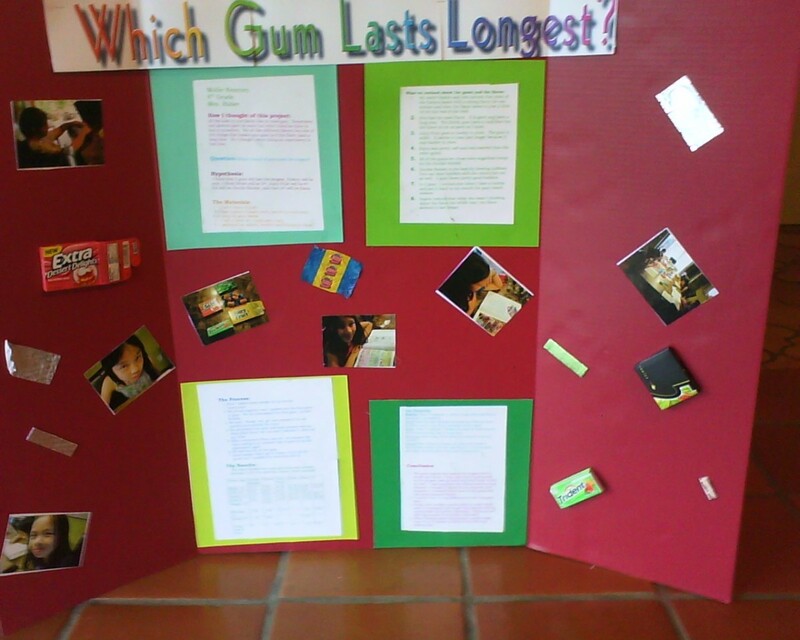 This project tests which brand of gum has the longest lasting flavor. 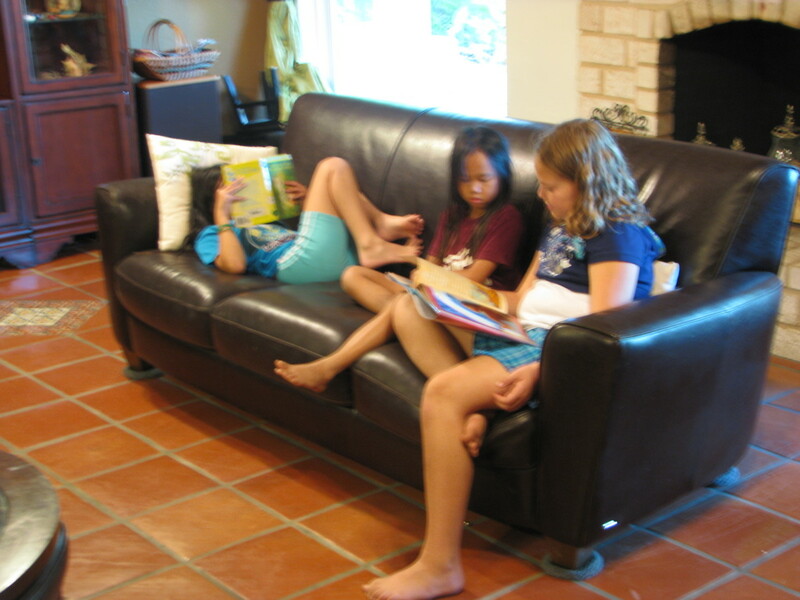 My kids and their friends really enjoyed doing this project. The adults and teenagers viewing board loved it too because it actually offers practical information you can use. When you go to buy gum, how can you get one that lasts longer? The results are startling. "Which gum brand lasts the longest?" This was the question we chose and my daughter used six different gum brands. You could certainly use more brands to make a more complicated project. It probably would have been better to choose gum with the same flavor, but my daughter thought that was boring, so we chose different flavors. "Which flavor of gum lasts the longest?" This experiment would use several flavors of the same brand of gum, maybe the gum brand you like the best. "Which bubble gum makes the biggest bubbles?" In that experiment, you would have a variety of people blowing different types of gum and using a ruler to measure how big the bubbles are. "What shape of gum lasts the longest?" Use the same brand of gum but different types, like stick vs. cubes or rolls. You would want to find a gum that had a variety of types. "Which gum has more flavor, sugarless or sugared?" You could use different types of the same brand and maybe also try different flavors. Which brand of gum do people like best? In this experiment, you would give people several different brands of gum to try with no labels. Try to choose gum that can't be easily identified just by looking at it. You can have them rate them on taste, chewiness, bubbles, long-lasting flavor or any other characteristic. Have them put them in order of favorite to least favorite. It might be interesting to also quiz them before or after the experiment to find out which brand they think is their favorite. Decide on your own hypothesis—your guess of the answer. Follow the procedures below to do the experiment or develop your own procedures. It might help to have a group discussion and agreement about how you are defining the word "flavorless." Be sure to take pictures and to record your results carefully. Ask your participants to give their thoughts and opinions along the way. What is important to them about gum? Which gum do they usually like? Do they chew gum after the flavor is out? How often do they chew? Look at your results and think about your question. Write down your results and conclusions. Type up your results on the computer or handwrite them neatly. Attach them to a science board. 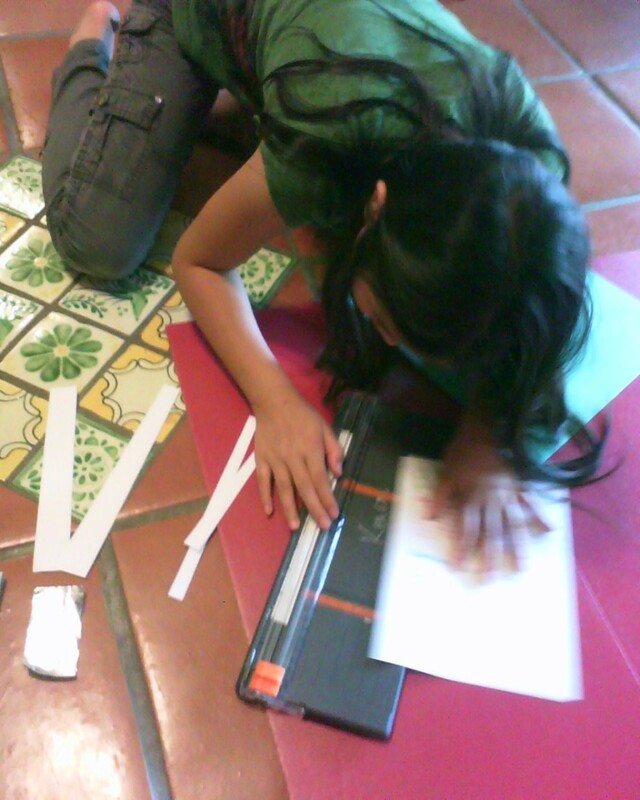 You might want to put colored or patterned paper underneath them as a mat. 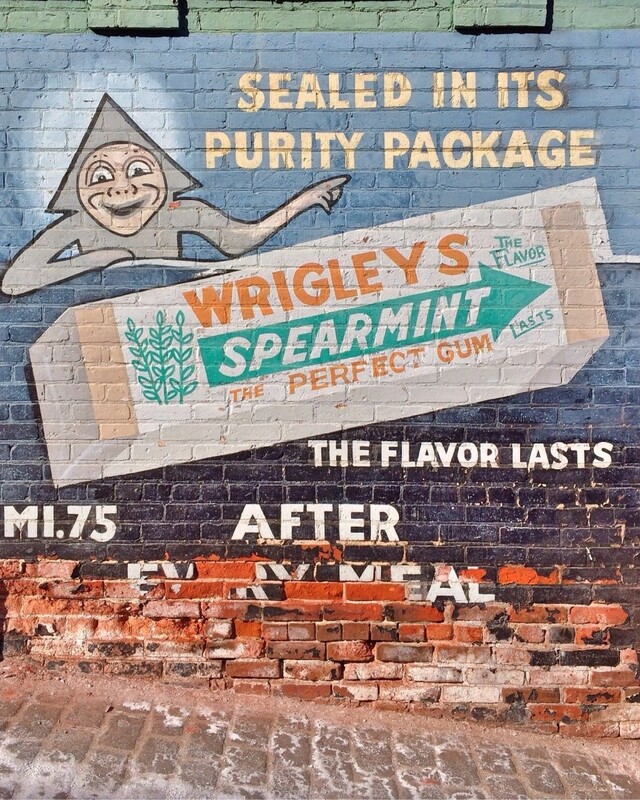 Before or after you do this project, check out the videos to learn about the history of gum and how it is made. How I thought of this project: All the kids in our family like to chew gum. Sometimes our parents give us some but other times we have to buy it ourselves. We all like different flavors but one of the things that makes gum taste good is if the flavor lasts a long time. So I thought about doing an experiment to test that. If I'm going to spend money, I want to know which gum will last the longest. Question: Which brand of gum lasts the longest? Hypothesis: I think that 5 gum will last the longest. Trident will be next. I think Stride will be 3rd, Juicy Fruit will be 4th, 5th will be Double Bubble, and 6th will be Extra. I had six types of gum. I had a piece of paper and a pencil to mark down how long the gum lasted. I had a timer so I could keep track. I gathered my sisters, brother, and friends to chew! Record the number of minutes each person had flavor in their gum. First, I asked some people to help research my experiment. We all sat together and I passed out the first type of gum. We all unwrapped the first gum, Double Bubble. We said, “ready, set, go” and popped it in our mouths and started the timer. We all chewed the gum and each person told me when their flavor ran out and I marked it down on my chart. When everyone’s flavor ran out, we stopped the timer and got out another type of gum to do the experiment again. We did this for all the gum. Some people didn’t get a chance to try all the different brands but I marked the ones they did try. Person 2 said she noticed that most of the flavors lasted with a strong flavor for one minute and then the flavor faded to just a little bit for the rest of the time. Five has the most flavor. It is good and lasts a long time. The Stride gum lasts a long time but the flavor is not as good as 5 gum. Juicy Fruit gum is harder to chew. The gum is stiffer. It seems to have last longer just because it was harder to chew. Extra was pretty soft and was sweeter than the other gums. All of the gum brands we chose were sugarless except for the Double Bubble. Double Bubble is the best for blowing bubbles. You can blow bubbles with the others but not as well. 5 gum blows pretty good bubbles. In 5 gum, I noticed that when I blew a bubble and put it back in my mouth the gum tasted sweeter. Person 3 noticed that when she wasn’t thinking about the flavor the whole time, the flavor seemed to last longer. Person 1 likes 5 because it lasts a long time and Extra because it is sweeter. 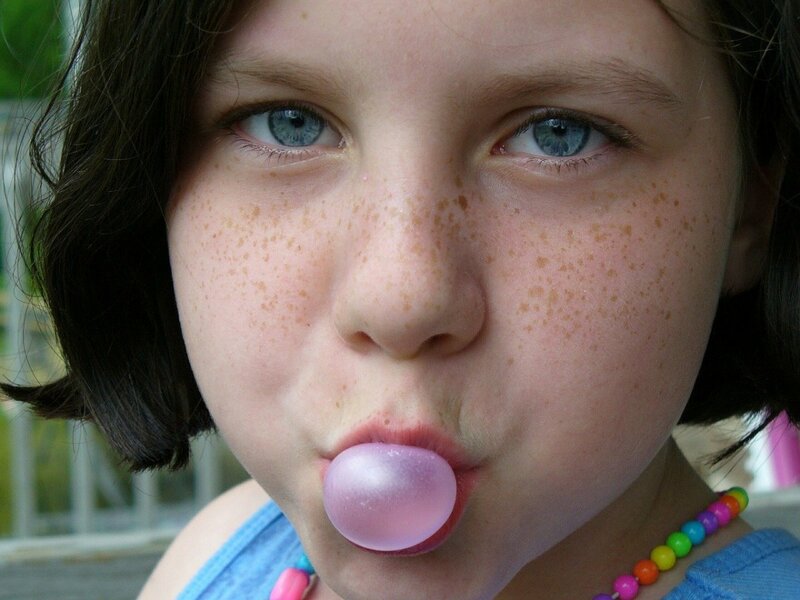 Person 2 likes Double Bubble because she likes to blow bubbles and Juicy Fruit because of the taste. Person 3 likes 5 and Trident because of their flavors and because they last a long time. Person 4 likes Juicy Fruit best but says it runs out quickly. Person 5 likes Extra because she likes the dessert flavors they have, but she also buys 5 a lot because she likes to chew gum that lasts a long time. What is Your Favorite Brand of Gum? other--tell us in the comments! The gum brands that lasted the longest were 5, Stride, and Extra. I was right that 5 gum would be the longest-lasting flavor and that Stride would be next. I was surprised that Extra lasted so long because I thought it would be the shortest since it is sweeter than most of the gums and has more unusual flavors. I noticed that there is a big difference in how long gum lasts. For smaller people, like my sister Steffi, the gum seems to have lasted longer than for bigger people. Maybe people with big mouths chew harder and faster. When thinking about buying gum, people might want to try 5, Stride, or Extra if they like long-lasting flavor. Aztecs used chicle, boiled tree sap, for a gum. In the 1880s chicle was imported to the U.S. for the gums "Black Jack" and "Chicklets." The Greeks used the resin of the mastic tree for chewing gum. 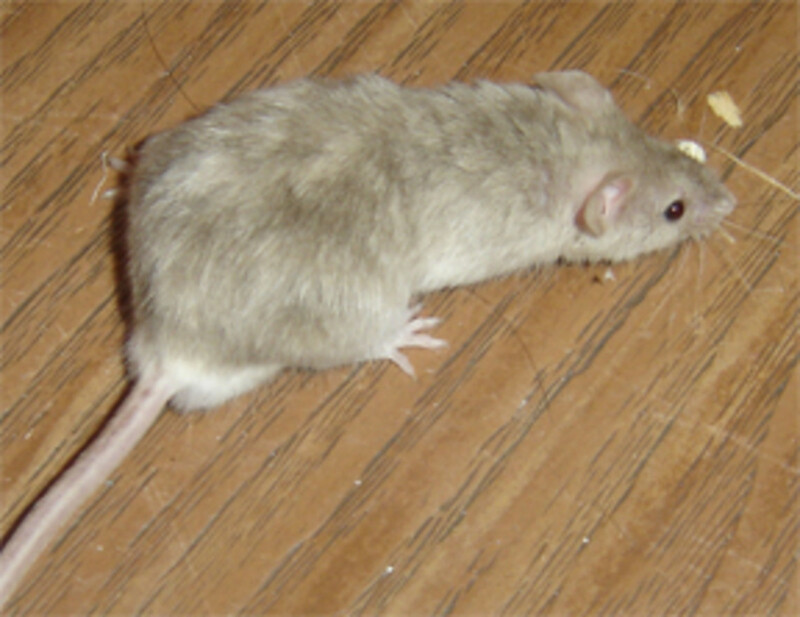 The Native Americans chewed spruce resin. Early settlers learned to do that, too. "The State of Maine Pure Spruce Gum" was sold in 1848. 5,000 years ago, in what is now Finland, Neolithic people chewed birch bark tar. Pieces of this preserved bark have been found bearing teeth marks. Where can you find keywords to research for "what chewing gum lasts the longest"? Would you happen to know 3 key words also? What are appropriate for "key words" would depend on why you need these. If you are using key words to look up research on this topic, I would suggest "chewing gum," "gum marketing," "gum consumer research." Is the chewing gum science experiment healthy? If you choose sugar-free chewing gum then I think you can consider this a healthy science experiment. Sugar-free gum has been shown to help people keep their teeth cleaner. According to the American Dental Association, when people chew gum, they release saliva which can help wash away bacteria and food particles which harm teeth. Look for the ADA symbol on gum to see if it is certified as healthy by the American Dental Association. It might be an interesting project to compare ADA gums and ones that are not certified. A non-certified product may also be healthy, but it has not gone to the trouble of providing proof to the ADA. THANK YOU so MUCH for posting this, my grandson is working on a similar project and I am having him follow some of your guide lines. I used this you, help me so much, thank you!!!! This page helped me a lot with my project. Thank you!! Hi Chris--there are background research essays you can find but you will need to do that research yourself. You can look under "chewing gum research." Do this project have a paper about background research? 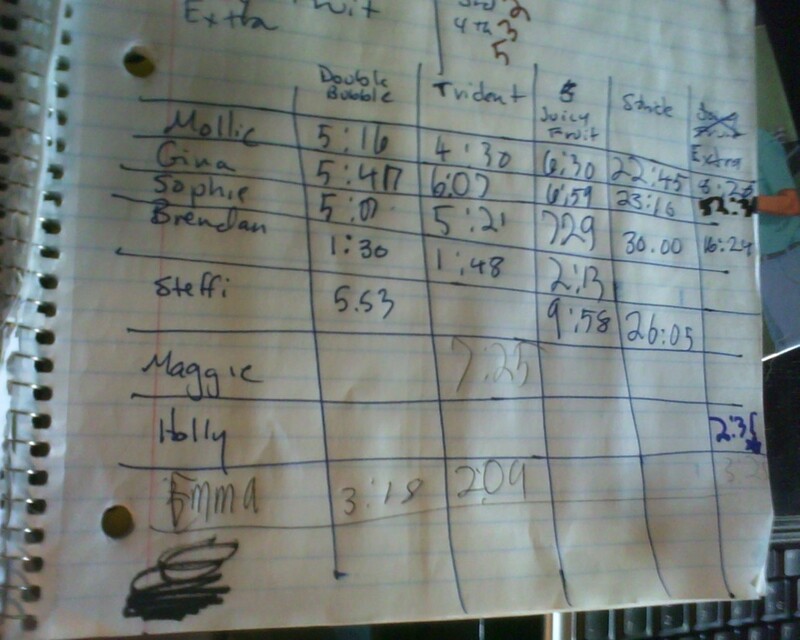 Hi Maggie--we did this project in a day and my daughter took another day to write up her data and make her board. Would this be a quick project? I WAS NOT EXPECTING THAT OUTCOME!!! PERSONALLY I PREFER EXTRA BUT IT LOOKS LIKE I'LL BE SWAPPING OVER TO 5! THANKS VIRGINIA! 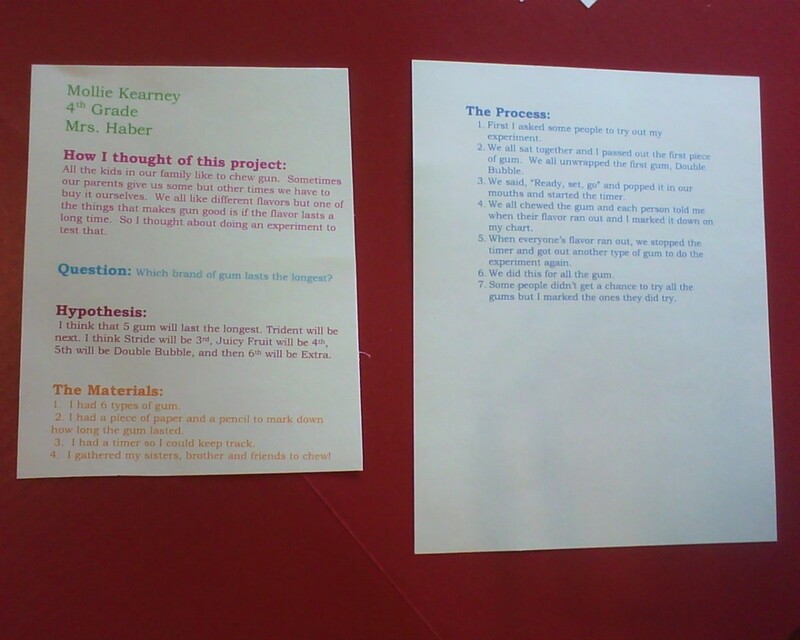 Hi Jade, I think 5th graders could do this project but you might want to include more people doing the experiment. 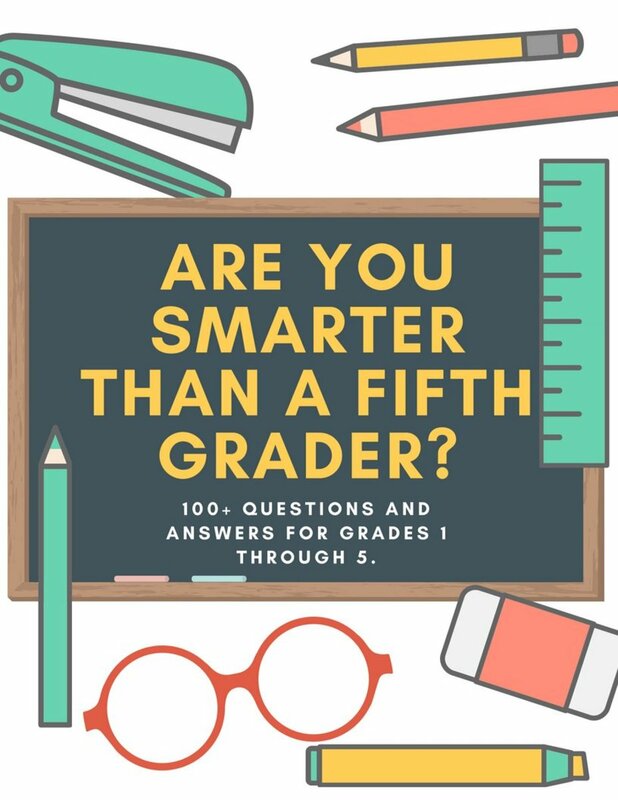 Is this a good project for 5th graders? Hi Wasee, this project would be a good one for a competition. I hope you have a good time and come back to comment on how it went! Hi Lucien, I'm very happy to have you do this same project. You can change some of the variables and make it your own. That means you could use different kinds of gum, or different flavors of the same gum. You could have more people try your experiment, or compare older people to younger people. Use your imagination! DO YOU KNOW THE WAY?!? Im just in sixth grade. Can this project help me in the science fair? You can also look at my description of how to put your board together for help. is it all right if i do the project u guys did Virginia? i will put that into mind and i will research that thanks for responding. Hi Isaiah--that would make a good research question. You could find out whether gum that had different textures lasted longer. Or you could find out whether gum that was in a stick lasted longer than a cube. does the texture of the gum effect how long the gum lasts? Because you said that juicy fruit lasts longest because its hard to chew? would it change if it was soft and easy to chew? This is a good science project. I'm doing the exact same thing right now for scienc I am just about to finish it. Hi, Charlie! That would be an excellent question to research. You might even ask the people in your experiment what gum they think is most popular among their friends. I'm sure that you can find the answer to which gum is purchased the most if you use a search engine. What gum is used the most? The different types of gum and the different people chewing. 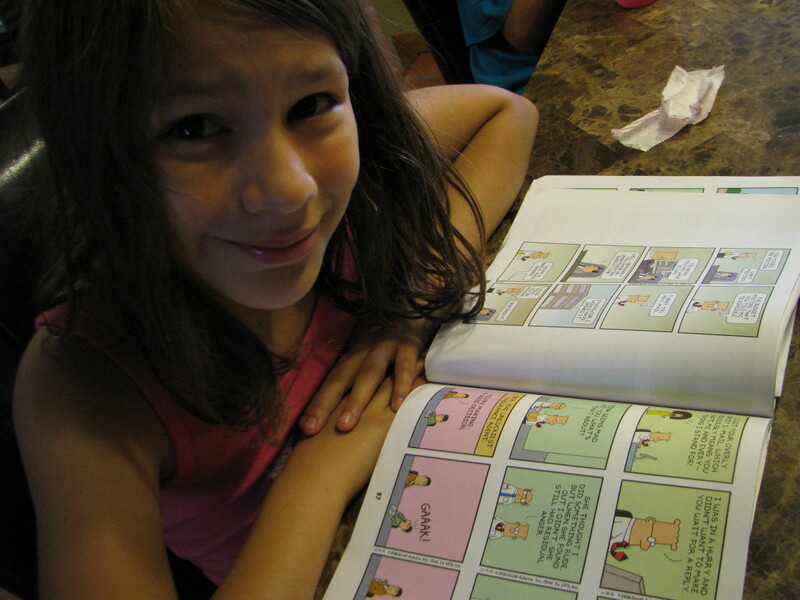 Hi Jazzy--My daughters like Hubba Bubba but I don't think we did that one for the project. After you do it, come back and tell me. Hi Kristen--I always include my sources on photos. If the photos are not my own, they are usually from Pixaby which has photos which are uploaded by individuals to their website and are offered as Public Domain pictures for free use online in private or commercial use. If you click on "source" underneath the picture, you can see that it comes from "Live, Laugh, Love" from Pixaby. If she objects to having her picture offered for use, you should contact the person who uploaded the photo. Hi Gracie--I hope you enjoy doing this experiment. I think you can either put the names of the people or just give each person a number on the chart. The problem is the question in the title. 1. )on your chart do you need to put you name or just your family member. FYI,I AM (11 yrs) old and I AM IN ( 5th grade) and this year is middle school. yeahhhhhhhhhhhhhhhhhhhhhhhhhhhhhhh!!!!!!!!!!!!!!!!!!!! I also found that the fruity was more addictive even if they brand is sugar free. Raymond: The project takes a couple of hours for the experiment and then, of course, more time to type up everything and make the board. Each of the gum samples cost between one and two dollars for a pack. how long did it take to do the project and how much was the items??? Hi Vanessa--I think whether you win depends on your grade level, the competition you are going against and how carefully you do your project. This project is really mostly for lower elementary grade students. Will this win a Science fair project?? GG-That is interesting. I wonder if it is because mint is a stronger flavor? Dependent variable: one aspect of your experiment which depends on something else. Independent variable: one aspect that won't be changed no matter what else happens in the experiment. What's the independent variable for this project??? It is probably a good idea to show this idea to your instructor and ask them to make sure you understand what they mean by controlled variable. Probably the fact that you use the same people and the same gum to do the experiment and that they do the same activity. What is the experimental variable is the fact that people chew differently and their taste buds react differently to the gum. I really like your experiment. gum is the bomb!!!!!!!!!!!!!!!!!!!! Barbra--I'm not sure this particular project tests a scientific theory or law, so if that is your assignment, this project might not work for you. 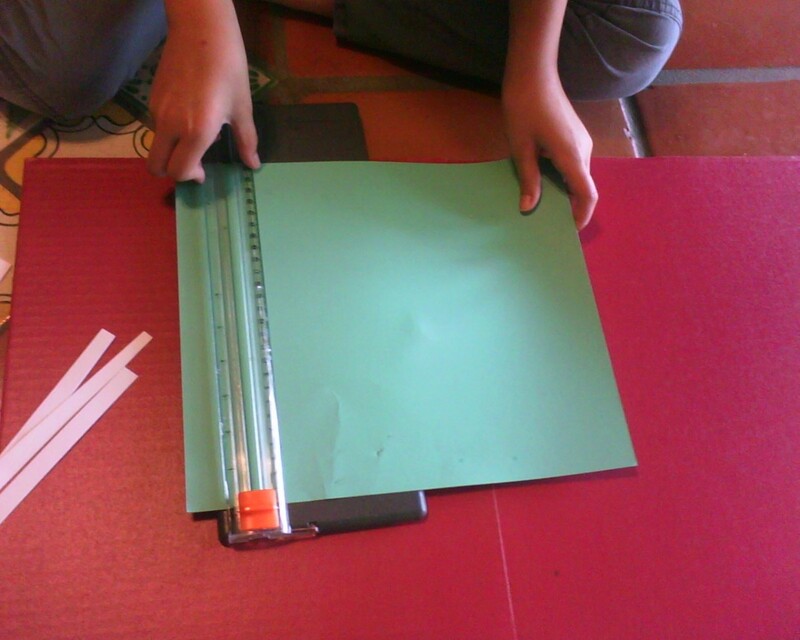 This project teaches the scientific method and is a quality control experiment. Companies do this sort of testing all the time to determine whether their products or new formulas work better than older formulas. What scientific theories or laws were in this project? HI, this week I have a stem fair and I've decided to do this project. I am so excited to do it. this is the project that im going to do it sound really fun cant wait ti find out what brand last the longest ! Hi Maddie--I was hit by a car and landed on my jaw when I was in my teens, so no bubblegum for me either. My kids sure had fun though! I know I would have loved experiments like these when I was a kid. Unfortunately, my jaw was broken about 15 years ago, and it still gives me trouble. No bubble gum for me! What is the independent and dependent variable ?? I used this project and it was awesome. Sitting around all day chewing gum is fun. Now half of the people in my test had to get braces including me. Hi Tiffany--how about "longest lasting chew" or "Longest lasting gum." This is pretty cool! 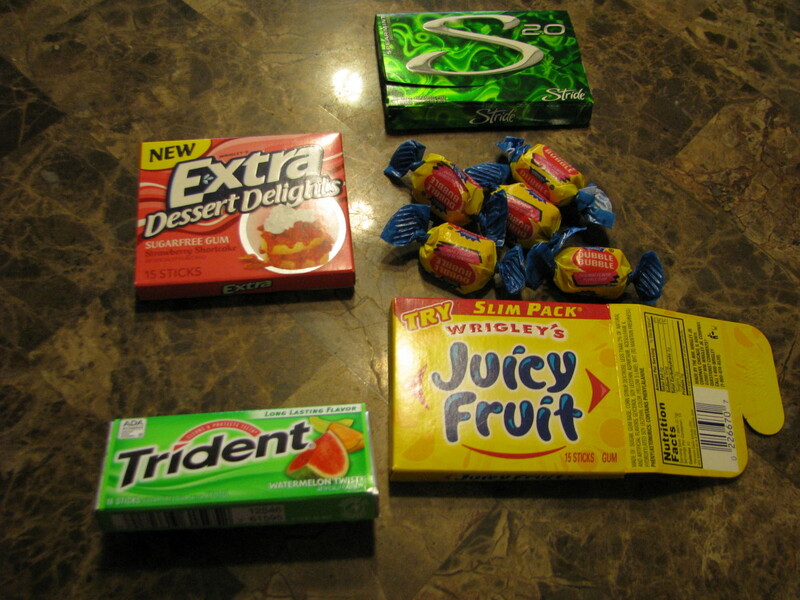 As for the gum with the longest lasting flavor I would have put my money on Trident Layers, although it wasn't included. Perhaps, although it might fit better into behavioral science. It is really a consumer science project but that isn't a category in the Intel ISEF projects, if that is what you are working under. I would not really categorize this project as one that would work for anything except elementary school or early Junior High unless you wanted to go into the chemical properties of the gum ingredients. What category would you say this falls under? Chemistry? This idea is so great! 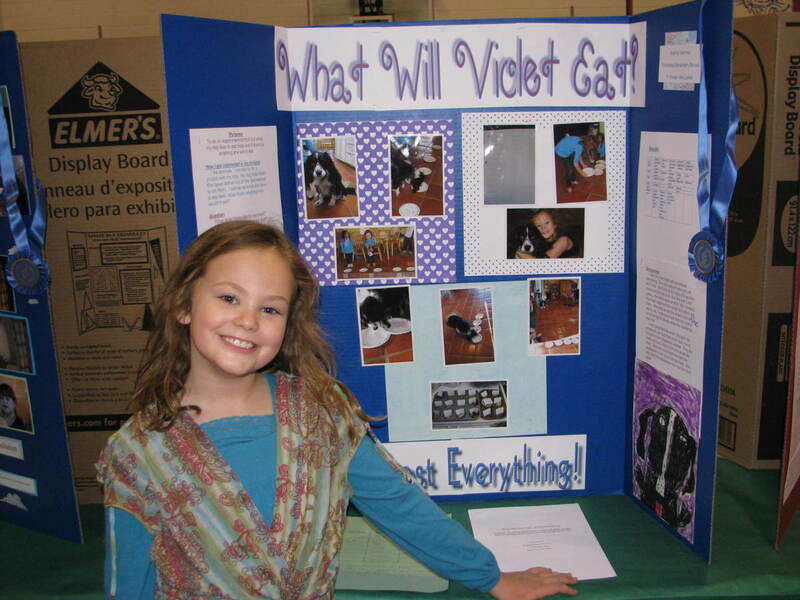 I'm bookmarking your hub for when my kids have a science fair project and just shared it with a friend. Thank you! Laura--You are right--kids need to know that science can answer questions and that there is a process you can go through in order to test an idea. We were actually really surprised with the results of this project. My husband is a scientist, so he always wants the kids to do something fun for their projects so that they want to do it again next year! This was a good idea. 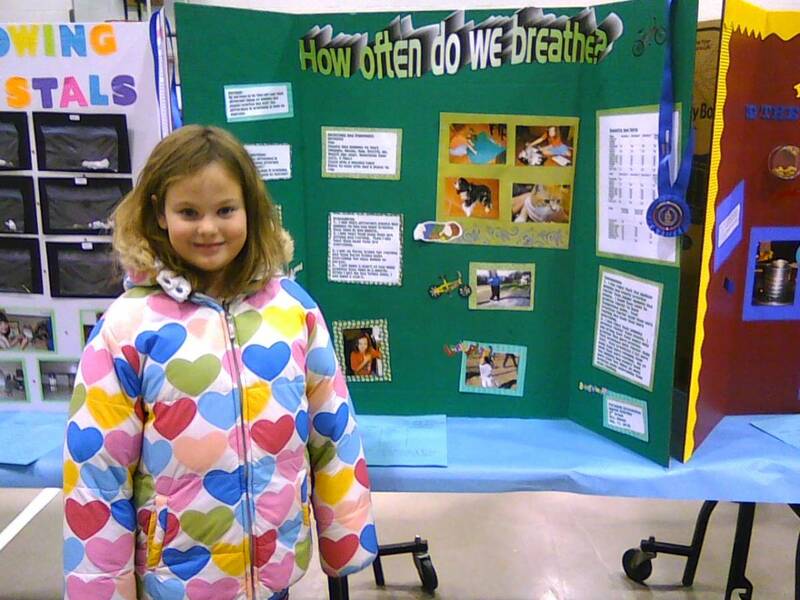 I hated the science fair when I was a kid. I could never think of an original project that worked. 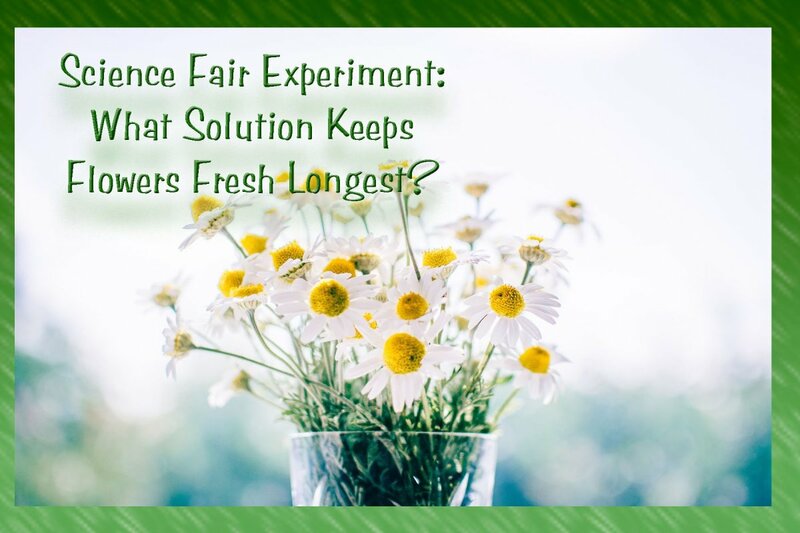 This experiment raises a question that we all think about. It might not be ground breaking science, but it does show kids how you can find the answer to a question if you are curious enough. What a fun project? Chewing gum, who would have thought you can do it. I am surely going to tell my Granddaughter about it. I feel that this project is GREAT!!!!!!!! Love that you had this idea too! This was my kid's idea and they did it in 2005 for the first time. Also, love the way you got your students to all chime in. Brilliant. Wish I'd been a Hubber when I was still teaching. I totally would have done the same thing. Haha. This was totally my 6th grade science fair project in 1993. Did we go the same school? So glad to know you did well at your science fair! 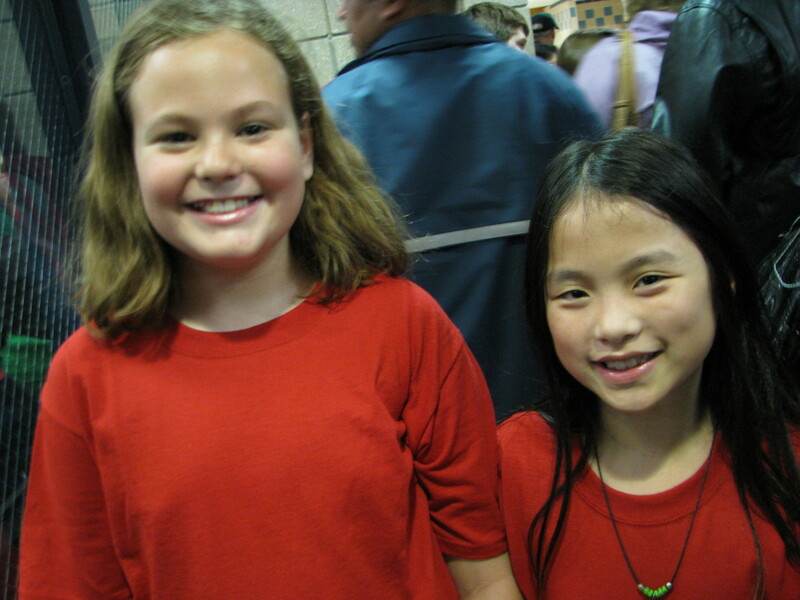 isabelle--Thanks so much for telling me about your project. I have 2 daughters in the 5th grade and they loved doing this project too! 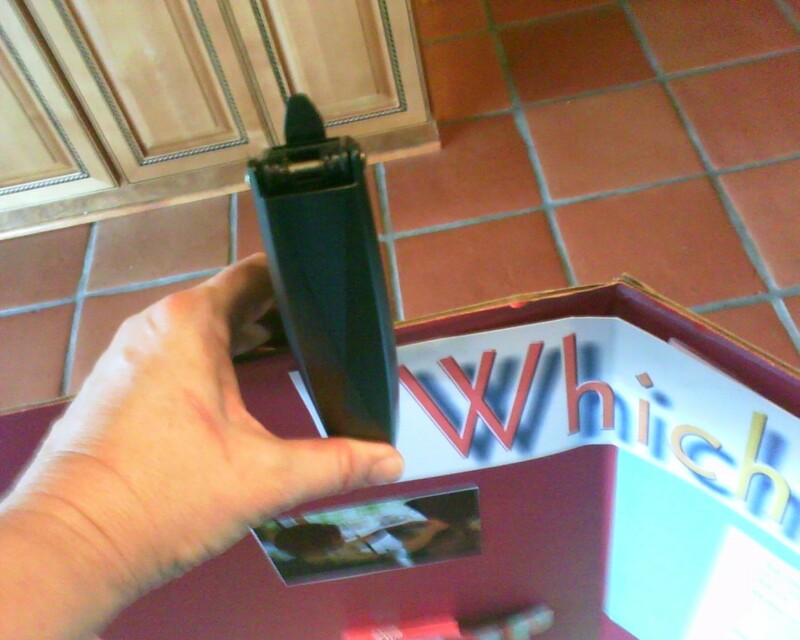 I think you would do the same basic project outlined here but use the same brand of gun in lots of different flavors. Pick a gum that has a lot of varieties to make this work. Be sure you have several volunteers to work on it. Depending on the age of your daughter, you may want to try the experiment again with either a different brand of gun, or try the same flavor in different brands. You could also find out what different sorts of flavorings are used or compare ingredient lists to see if you might identify which ingredient makes a difference! 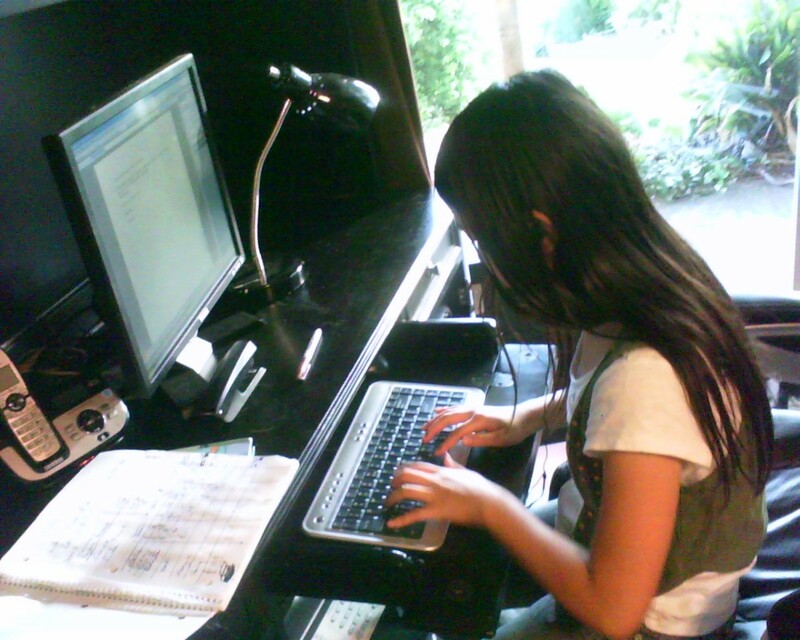 My daughter is intrested in doing this project. we need some help in reaserching "which flavor of gum last the longest" If you have any advice as to where we can research on this project please let me know as it is greatly appreciated. Glad you like the idea Thundermama. I have a gum chewing project I just put up and I have a couple of other ones in the works, so check back! If you do the project, let me know how it turns out! Hi Maddie--I couldn't participate either--I was hit by a car at 12 and also have jaw problems. The dentist hears my jaw "click" and asks me if I chew gum all the time though! What a great project for elementary students. I am sure at least one of my daughter will be considering this as an option for their science project. Thanks for sharing!